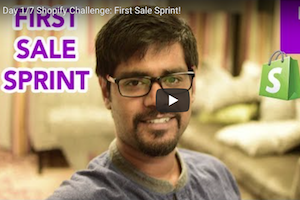 Welcome to Day #1 of the First Sale Sprint Challenge! 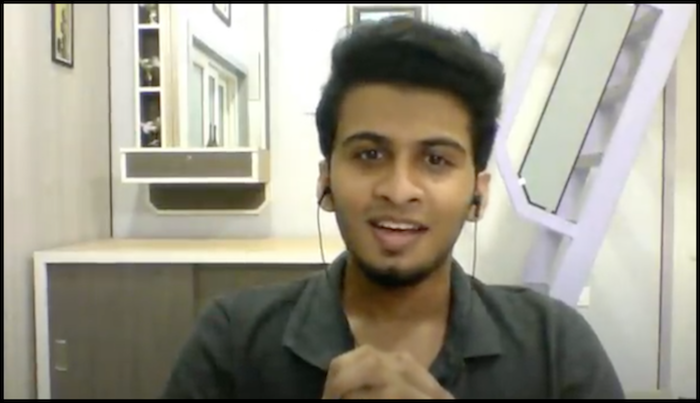 In all of the videos and posts that we’ve done so far, the greatest challenge people are consistently facing, especially when it comes to newbies, is generating that first sale. This was the underlying motivation for the First Sale Sprint. And everything will be done live, right here on Flying Start Online and Our YouTube Channel. Everything will happen over the course of 7 days. And by the 7th day, this new store should have seen its first sale. If you already have a store but have been struggling to make your first sale, this challenge will highlight the mistakes you been making so you can go back and make corrections. If you’ve sitting on the sidelines, waiting for the “right” time to begin, the time is now and this is the perfect challenge for you to follow along with. Nigel is the lucky DOer Club member and owner of the Shopify store we’ll be building during this sprint. We have absolutely no prior connection with Nigel other than the fact he’s a DOer club member. The very first thing we’ll need to do, is get Nigel signed up with Shopify. 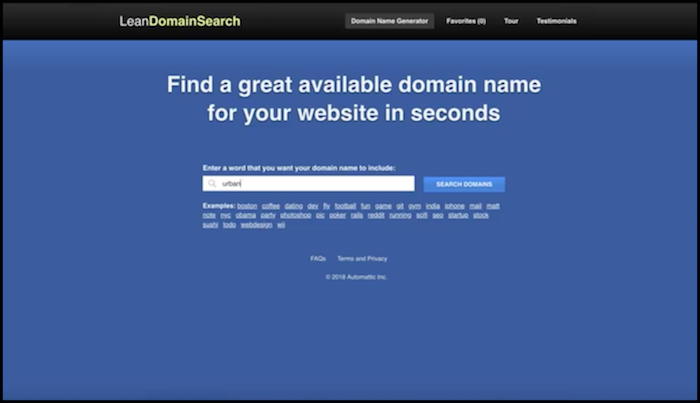 We suggest using either NameCheap or GoDaddy as your domain registrar. They are two of the most trusted online. We’ll be using the word “Urban” as the primary word for Nigel’s store name. Now forward to the new gmail address you just created. 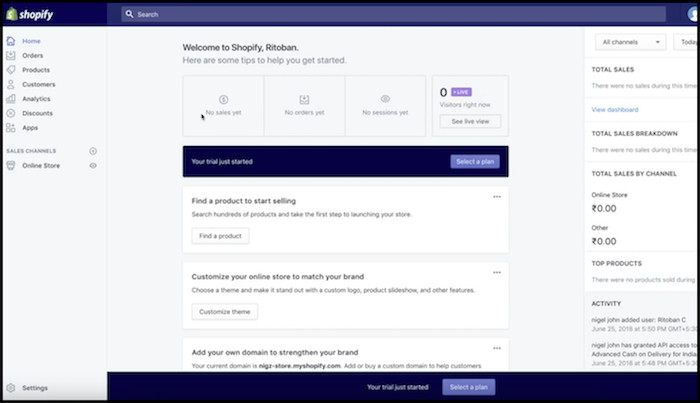 Login to your Shopify dashboard and click “settings” in the lower left-hand corner. Account – This is where you’ll handle your billing once your Shopify trial is over. You’ll need to make sure there’s an up to date payment method once the trial ends so your site doesn’t experience down time. Notifications – Shows all of the emails & notifications Shopify sends to customers on your behalf. These are pre-made so you don’t need to edit them unless you want to, in which case, simple click “customize” which is found next to each. Check “Use the shipping address as the billing address by default. Sales Channels – From within this setting click “Add sales channel” and then choose “Facebook” since we’ll be using it to promote. From the next page, click “Connect Account” and follow the prompts and connect your Facebook (FB) page. Now once again from within the Shopify ‘Sales Channels’ setting, click “Add Sales Channel” and scroll down to “Messenger” and click “Add.” Again, select your FB page from the list on the following screen. 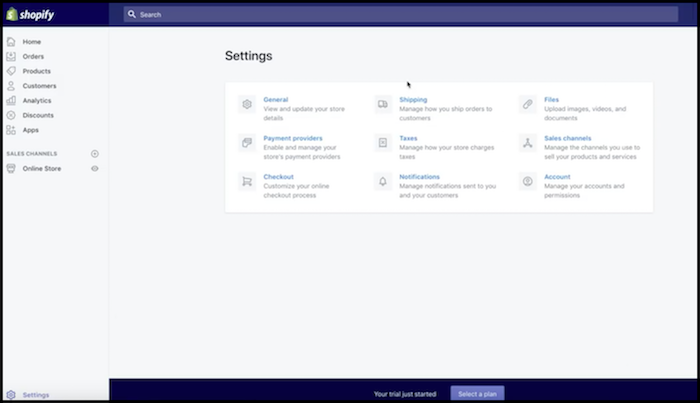 Payments – After you click the ‘Payments’ link from within Shopify’s settings, and to the right of the ‘Payments’ on the next screen and underneath ‘Accept Credit Cards’, Click “Add A Provider” and make sure “Shopify Payments” is checked. Stripe is the Shopify default payment method. Now click “Complete Account Setup” and confirm your personal details on the following page. Now scroll to ‘PayPal’ and click “Express Checkout.” Now click “Activate.” Enter your PayPal email address and login. This should connect your PayPal account as well. Shipping – Go through and simply fill out as much of the personal shipping information as you can for now. Since this business is based on drop-shipping, we’ll go more in-depth on this in a future post. For now, just fill out what you can. Hiring a professional to create a snazzy looking logo usually costs between $50-$100 dollars. We’re going to show you how to do it for free. Head on over to Canva.com – they offer a free web based software you can use to create your own design. Once you’re on the Canva homepage, click “Create a design.” Now choose “Logo” from underneath ‘Popular Design Types’ and select your template, font and any colors. Return to Shopify and select settings once again. 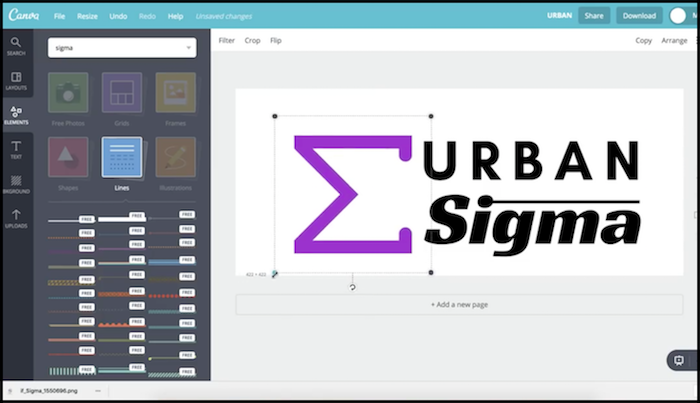 Choose ‘Files’ and upload your newly created logo and edit out any excess white space with the built in editor. Now that we’ve designed our logo, return to Canva and create your favicon. Click “Logo” and select a piece of your new logo or a separate yet related image from the templates. Needs to be very simple and needs to relate to your store. This new image will be very small and will appear next to the URL or your site when people visit. You can also use it as the profile picture for your Facebook page and Instagram account. That’ll do it for Day 1 of the First Sale Sprint – Well done! Could you pass Nigel’s email id for me to get in touch with him to check how he set up a pay pal account in India. I am in the process of setting a indian company and then I should get the bank account set up. I have heard some indian banks don’t allow paypal transactions, so wanted to check which bank did he use and did he get a credit card issues for paypal.